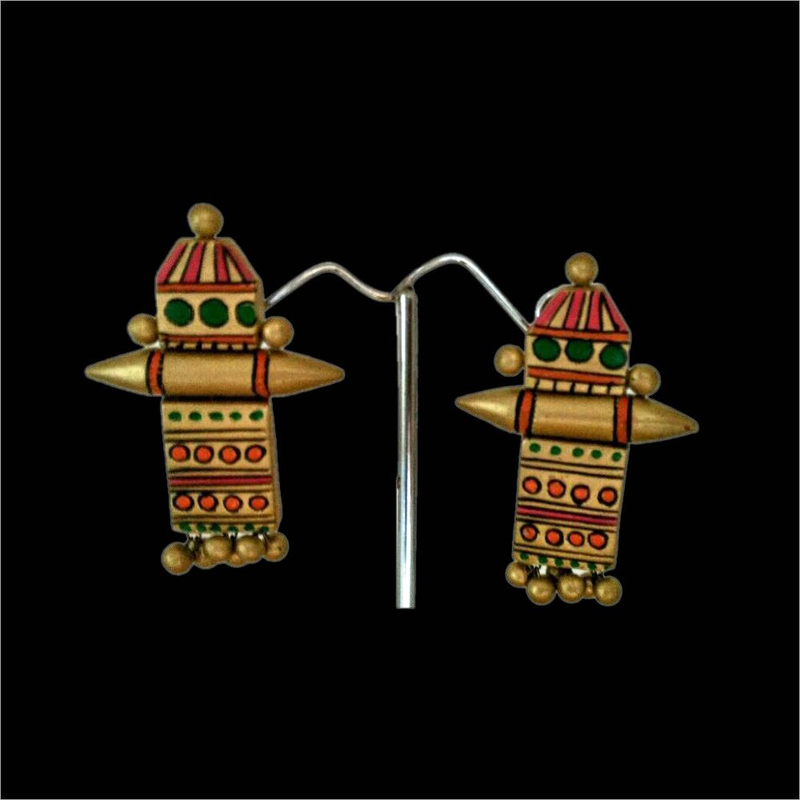 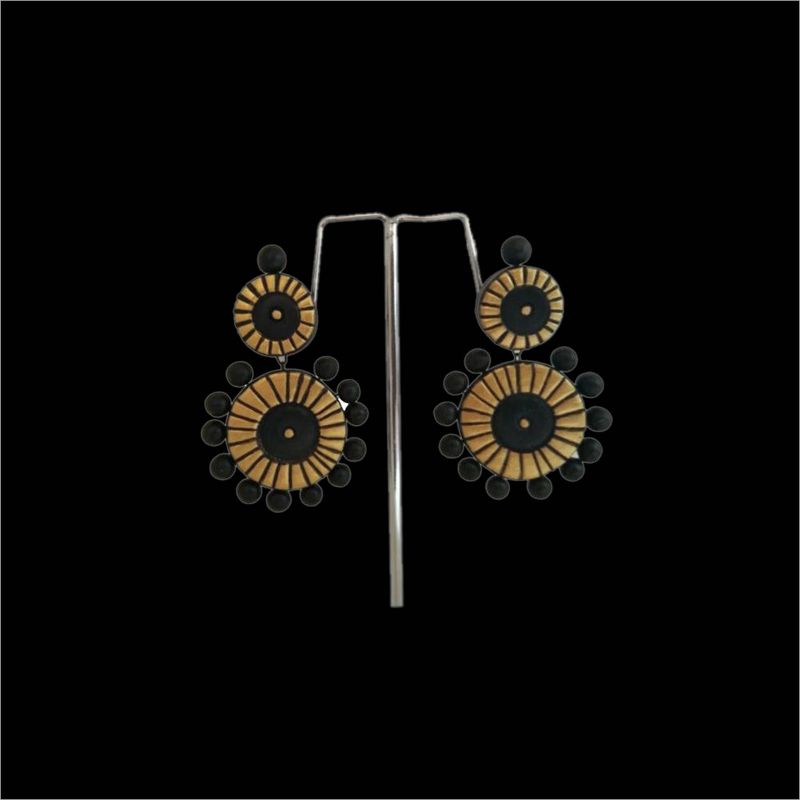 This Terracotta Black Circle Jhumka adds a beautiful look to your persona when paired with black colored designer suit. 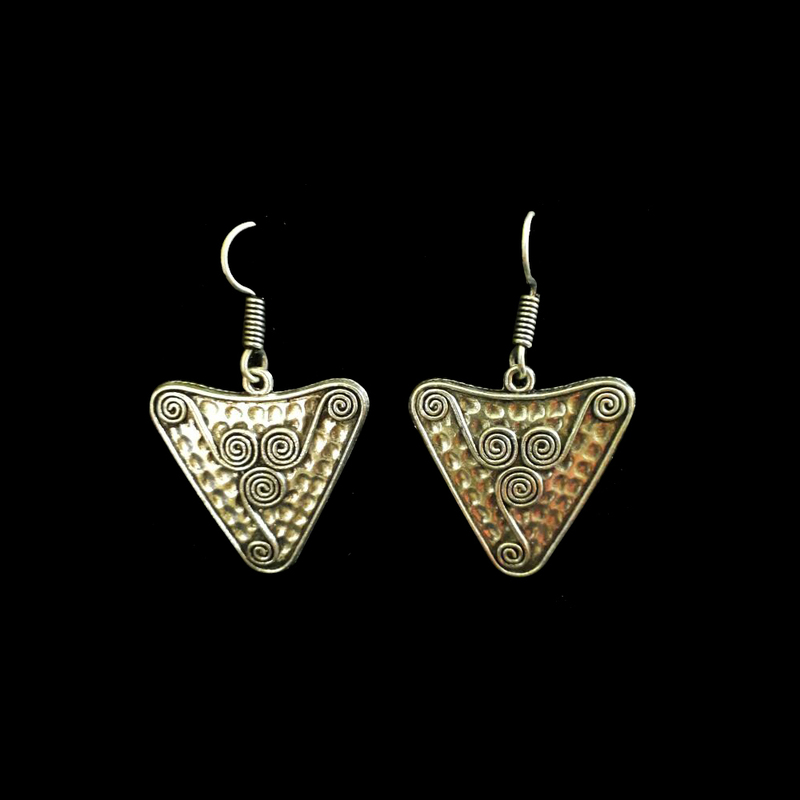 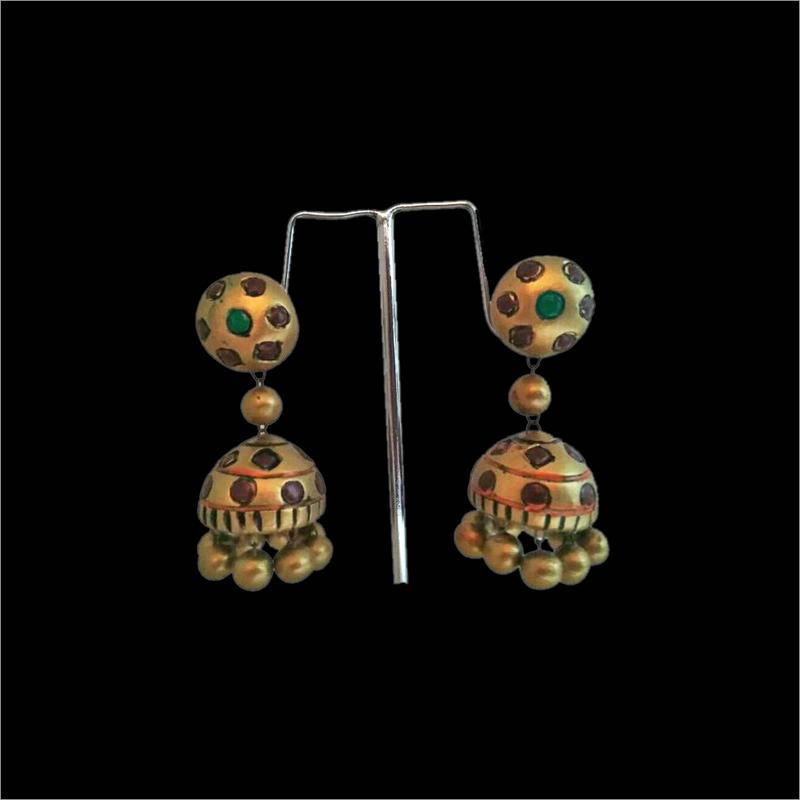 It is designed by using fine quality teracotta materials at our vendors' ends. 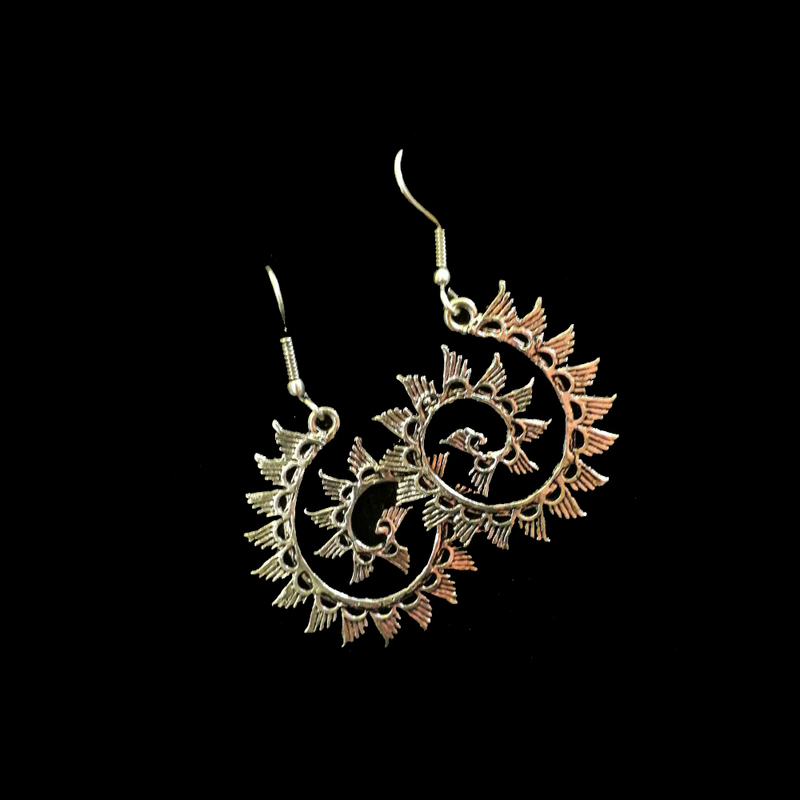 To carve it in attractive circle shape, the skilled artisans use advance tools and techniques. 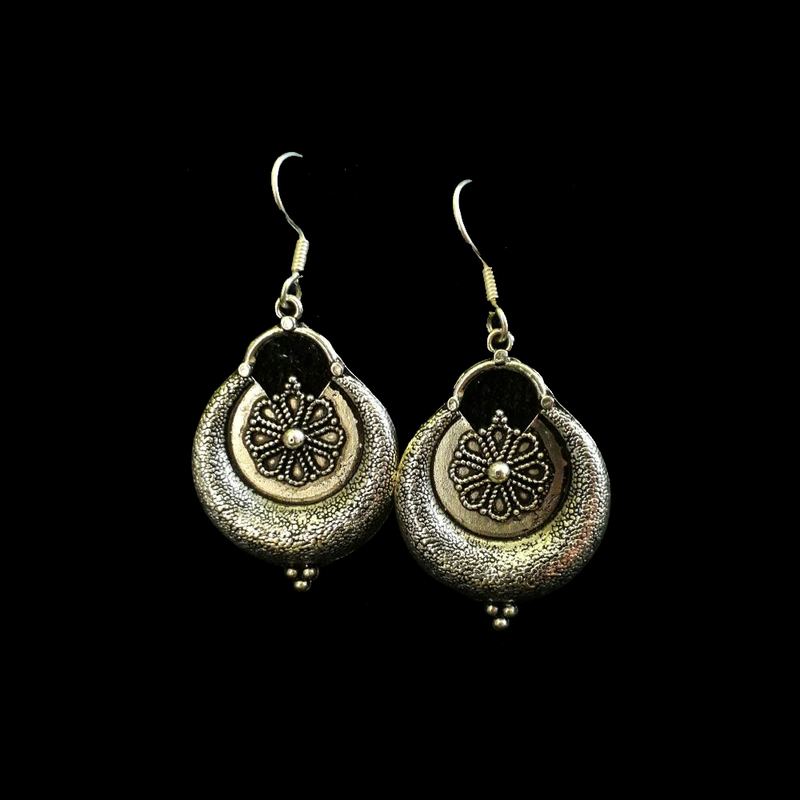 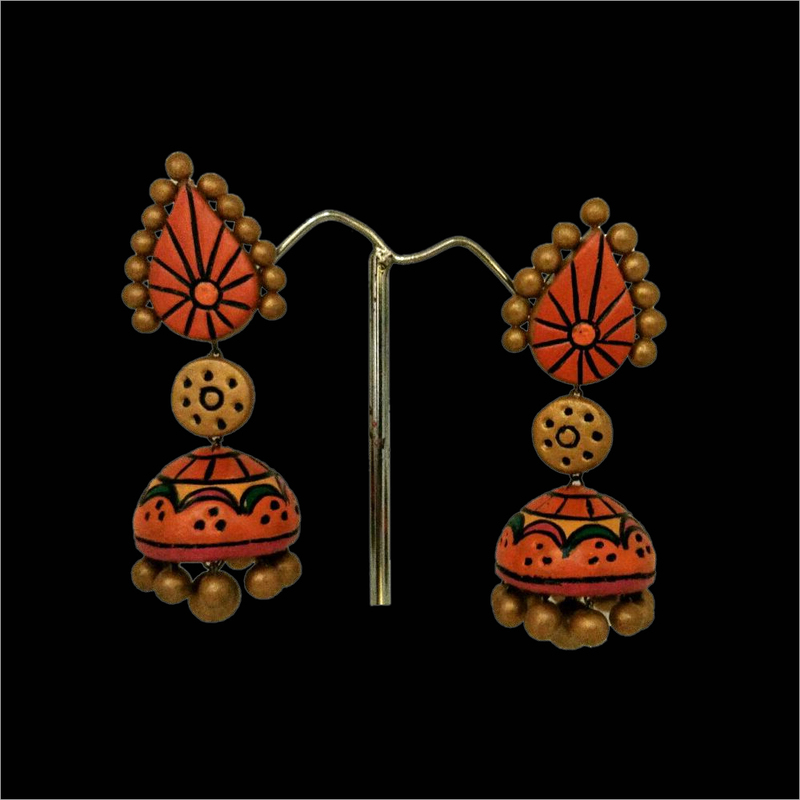 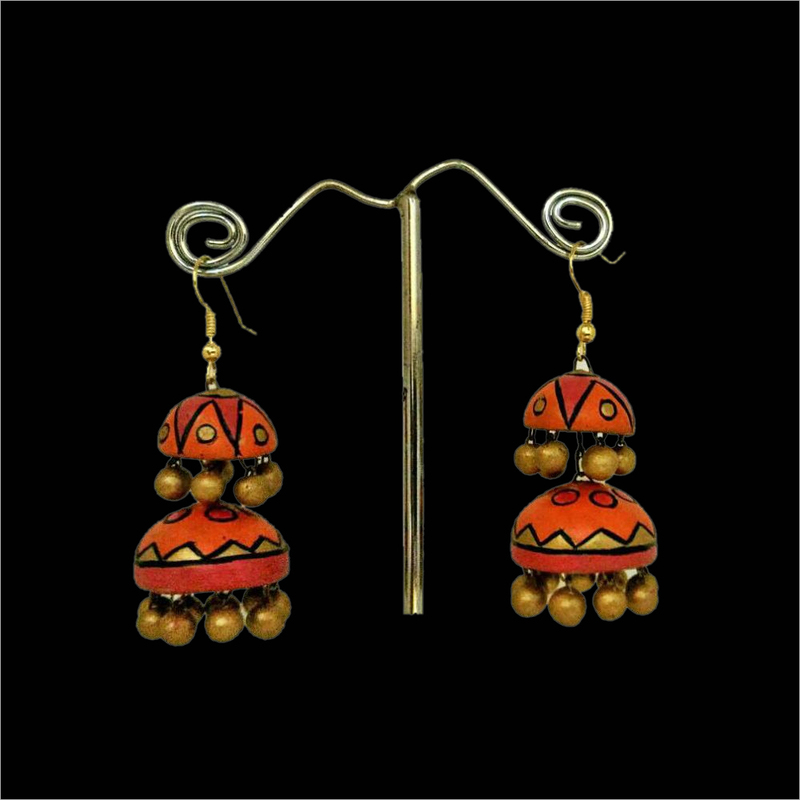 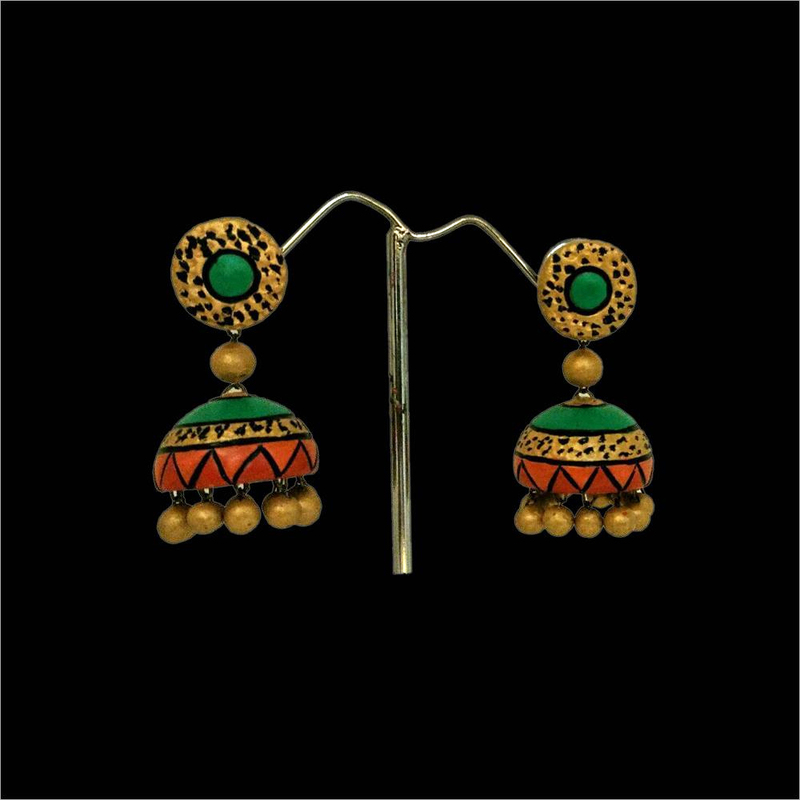 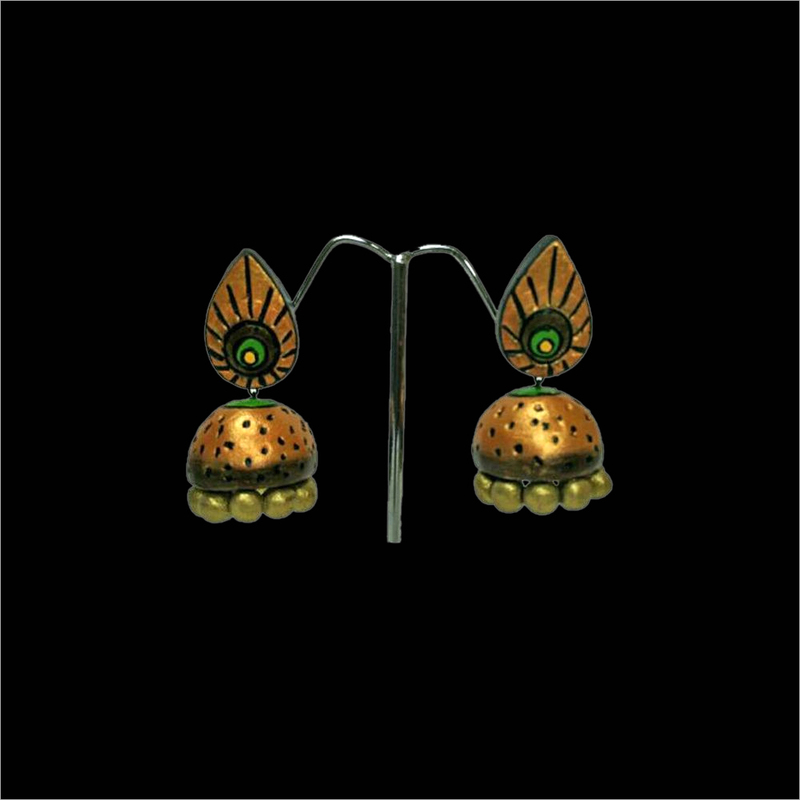 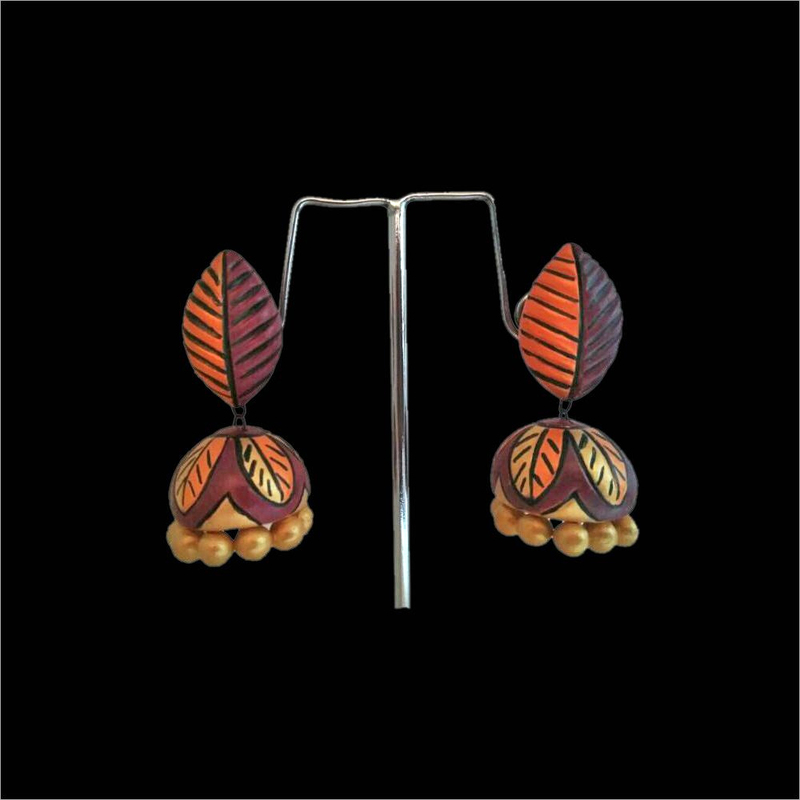 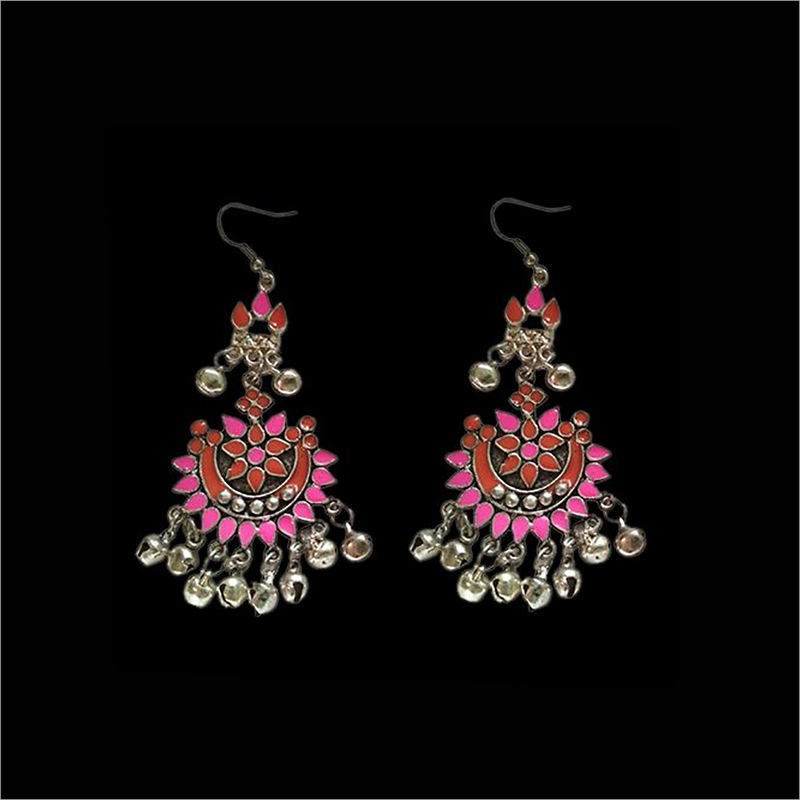 Available in different colors, shapes and designs, this Terracotta Black Circle Jhumka is highly praised among clients for its stunning design. 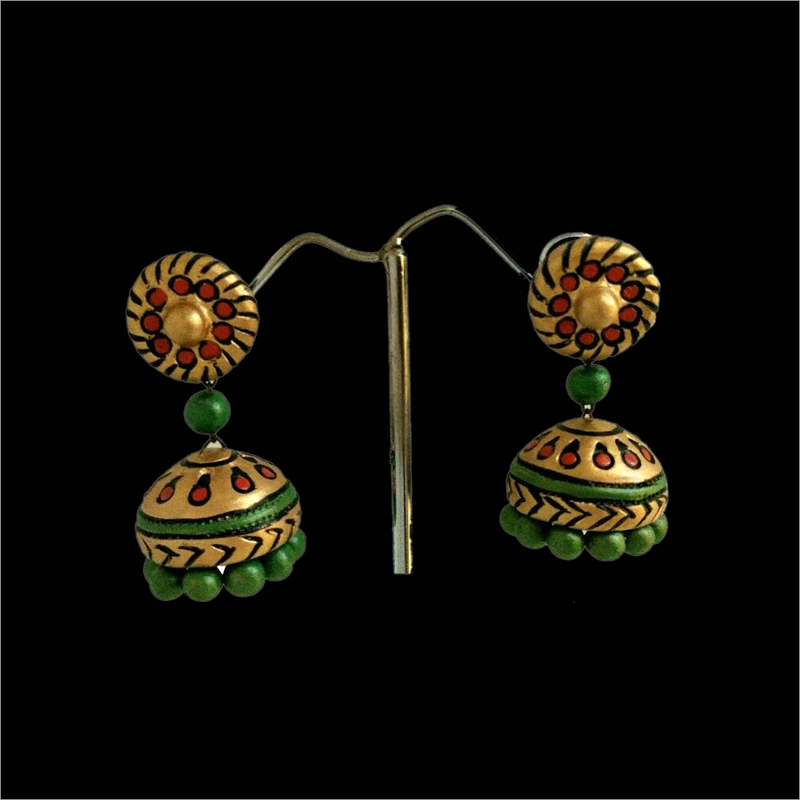 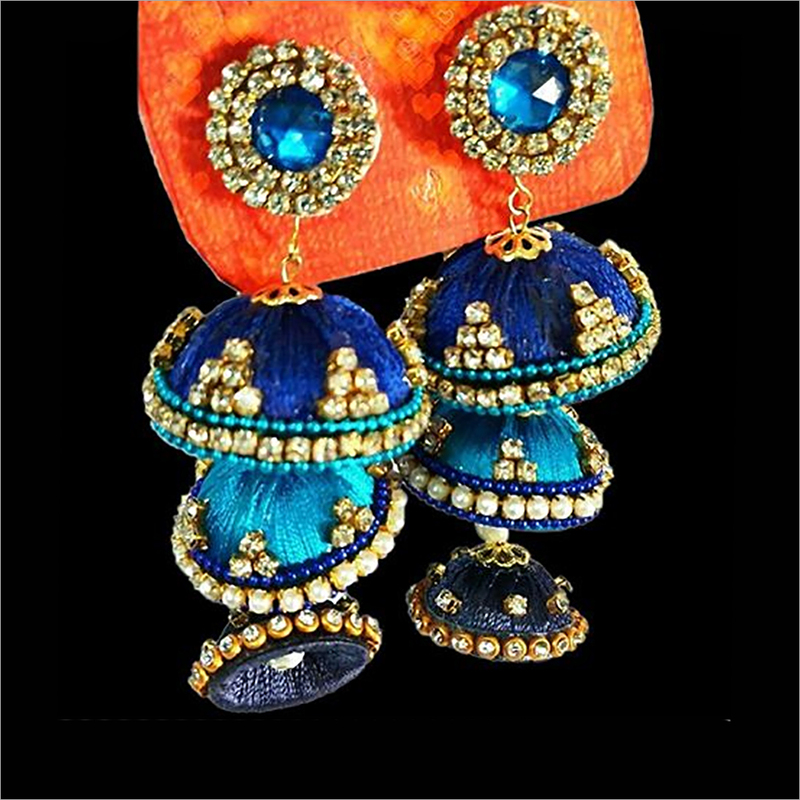 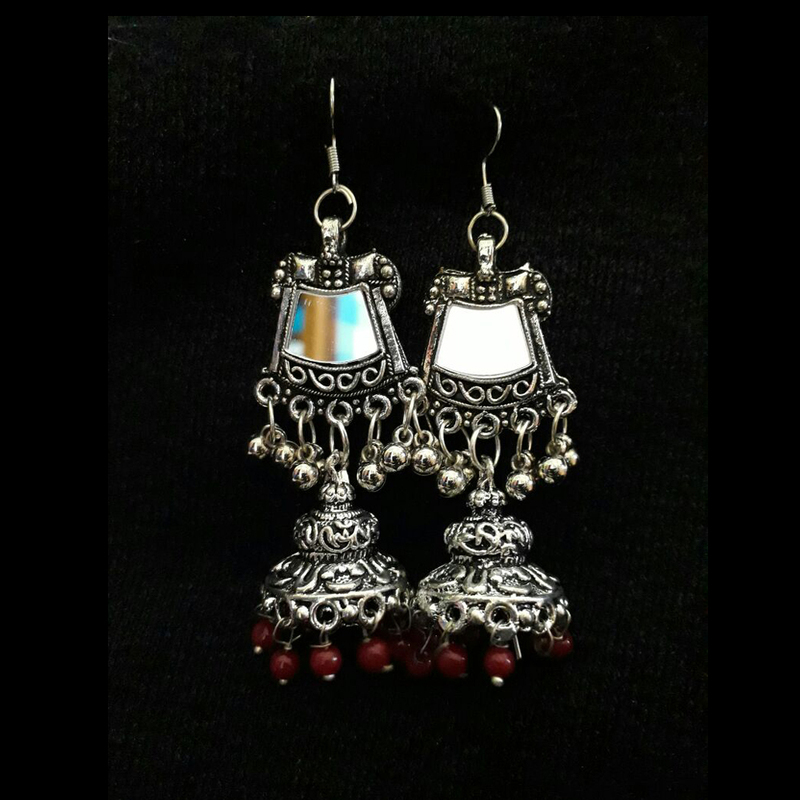 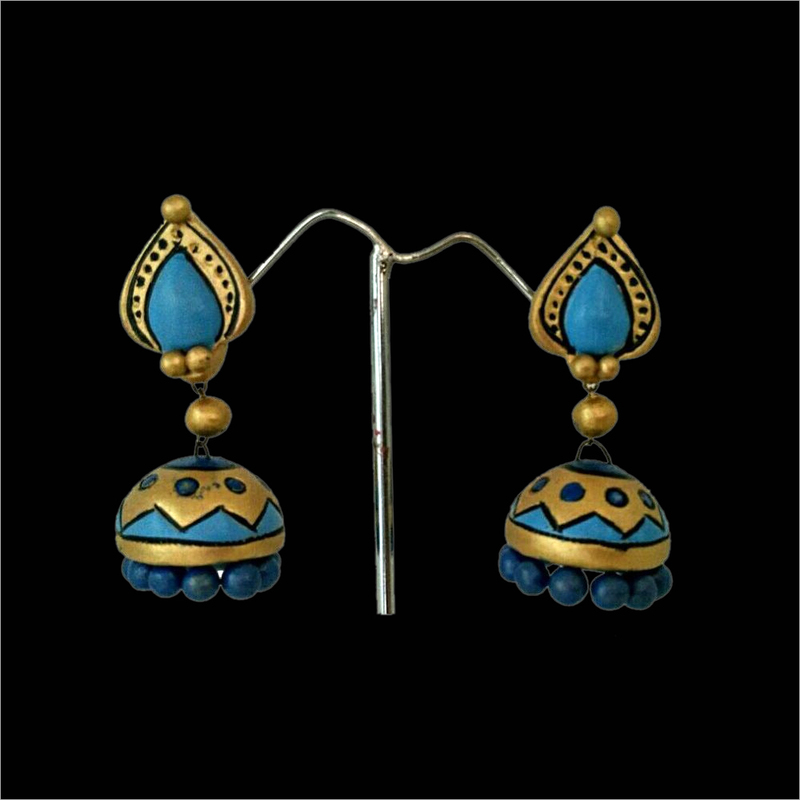 Our jhumka is safely packed to avoid damage and breakage while transit.